It follows the departure Abellio chief Jeff Hoogesteger and Timo Huges, head of its state-owned parent company Nederlandse Spoorwegen, after an investigation into the awarding of a public transport contract in the Netherlands which was won by Abellio. Mick Cash, general secretary of the RMT transport union, has written to Scottish Transport Minister Derek MacKay, calling for a “full inquiry” into the handling of the ScotRail contract. He has won the backing of Highlands and Islands MSP David Stewart and Shetland MSP Tavish Scott. Tavish Scott, the Scottish Liberal Democrat transport spokesman, said: “There are very serious questions for nationalist ministers to now answer about their award of Scotland’s railways to a company now riven by this fiasco. Mr Stewart, Labour’s transport spokesman, who has lodged a Holyrood motion calling for a government inquiry, called developments in Holland “worrying”. 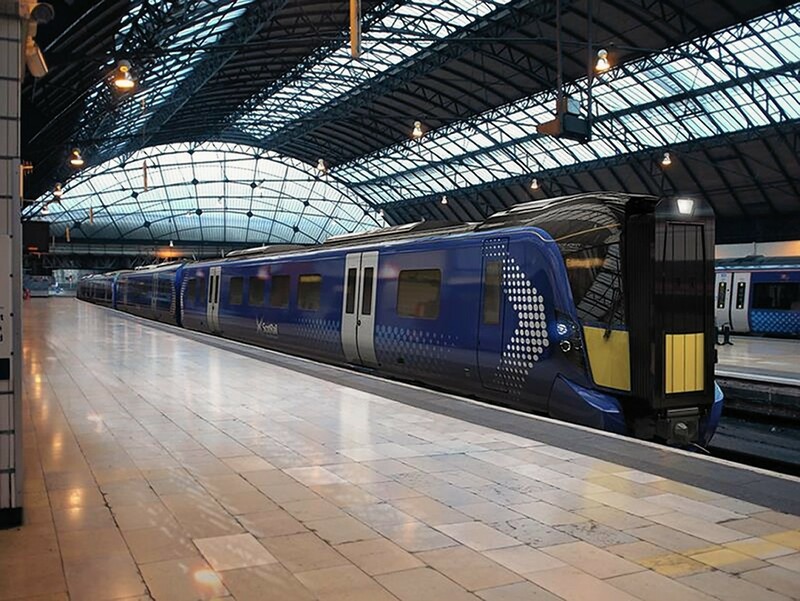 “Abellio have recently been awarded the franchise to run the ScotRail franchise and now we learn that the chief executive of that company has resigned and the Dutch Government are questioning the operations of senior Abellio staff,” he said.